Welcome to the homepage of the research group Efficient Algorithms (ALGO), led by Prof. Dr. Markus Brill. (29 March 2019) A PhD position is available in our group. (8 Feb 2019) The teaching website has been updated and now includes courses offered in summer term 2019. (13 November) Ulrike Schmidt-Kraepelin has joined our group! 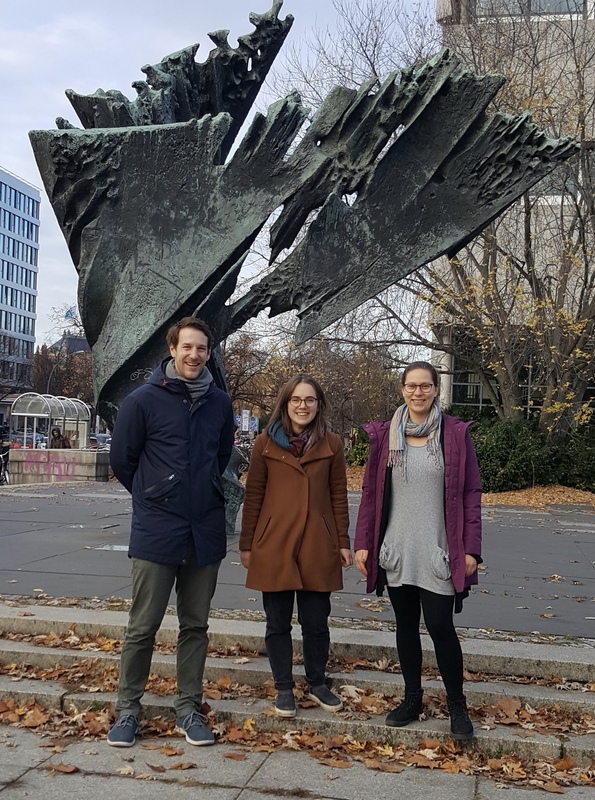 (16 Oct 2018) Dominik Peters from the University of Oxford is visiting our group this week. (9 Oct 2018) The website for our research colloquium is now online. (2 Oct 2018) The information meeting for the seminar Advanced Topics in Economics and Computation will take place on Monday, October 22nd. (1 Oct 2018) Anne-Marie George has joined our group! (28 Sep 2018) The teaching website has been updated and now includes courses offered in winter term 2018/19. In our research, we employ tools from a variety of areas in order to formally analyze scenarios in which multiple agents with possibly conflicting preferences interact. As such, our work can be located at the intersection of mathematics, economics, political science, and computer science. 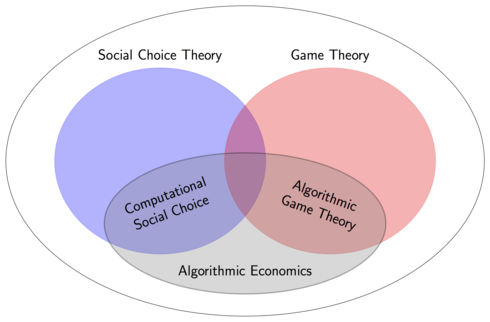 In particular, we focus on axiomatic and computational aspects of social choice theory and game theory, and on the emerging application area of interactive democracy.